Duckhorn Vineyards has been crafting Napa Valley Sauvignon Blanc since 1982. 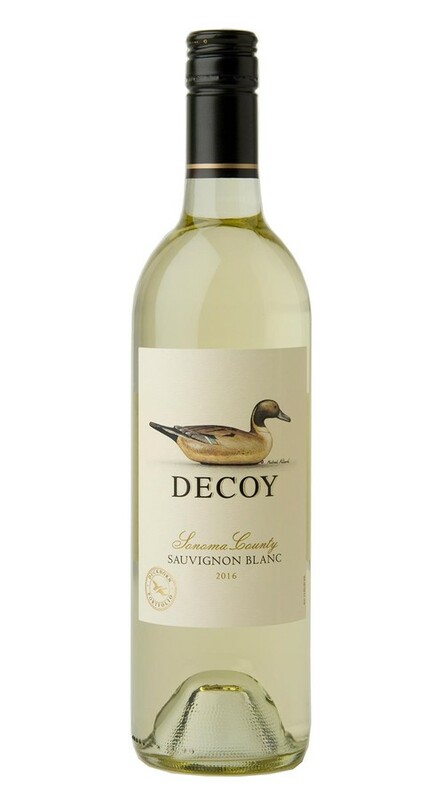 Expanding on this winemaking tradition, Decoy Sonoma County Sauvignon Blanc allows our winemaking team the opportunity to explore a different expression of this great grape from another recognized California appellation. This enticing wine offers vivid flavors of grapefruit and apricot, as well as lovely notes of honeydew and lemongrass. On the palate, refreshing acidity mingles with a subtle sweetness that carries through to a fresh, lively finish.